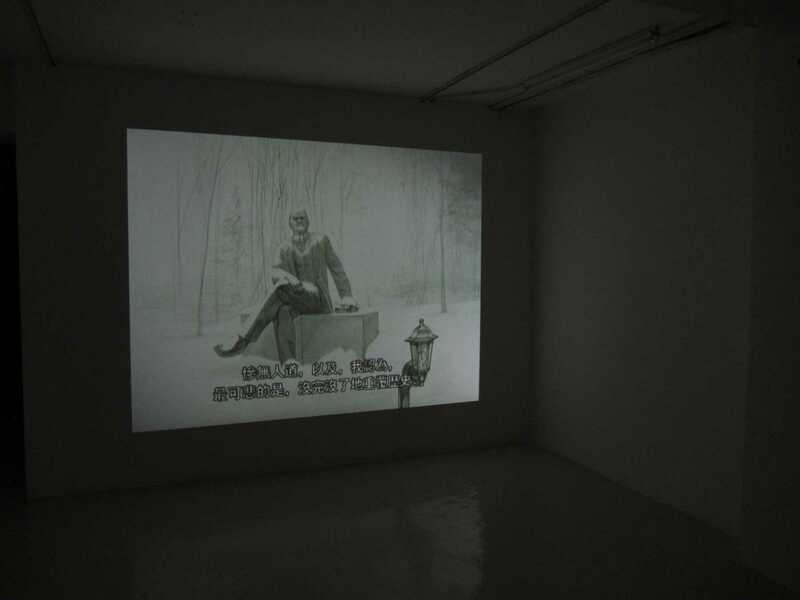 Para Site proudly presents Deimantas Narkevičius : About Films, the artist’s first solo exhibition in Asia. One of the most original voices of his generation, Deimantas Narkevičius explores the process and methods of reflecting both history and subjectivity in the cinematographic language. The exhibition introduces the artist’s work through a few moments and methods of his complex practice. Often working with visual archives that appropriate the melancholy implied in the representation of memory and twisting it with various filmic references, Narkevičius creates dialectics of seeing within memory structures. 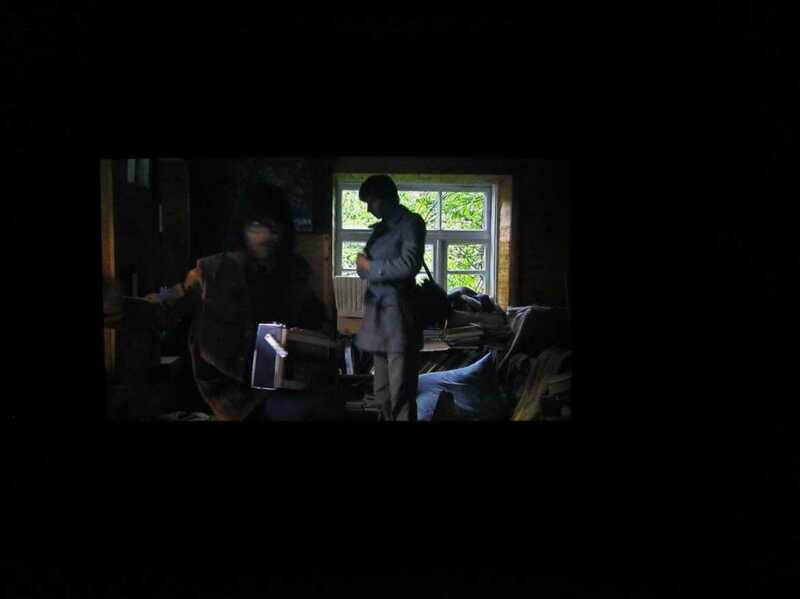 He deals with the archives’ limitations, of sometimes eluding the subjective from a given time and place, by creating fictional archival imagery and cinematic narratives. 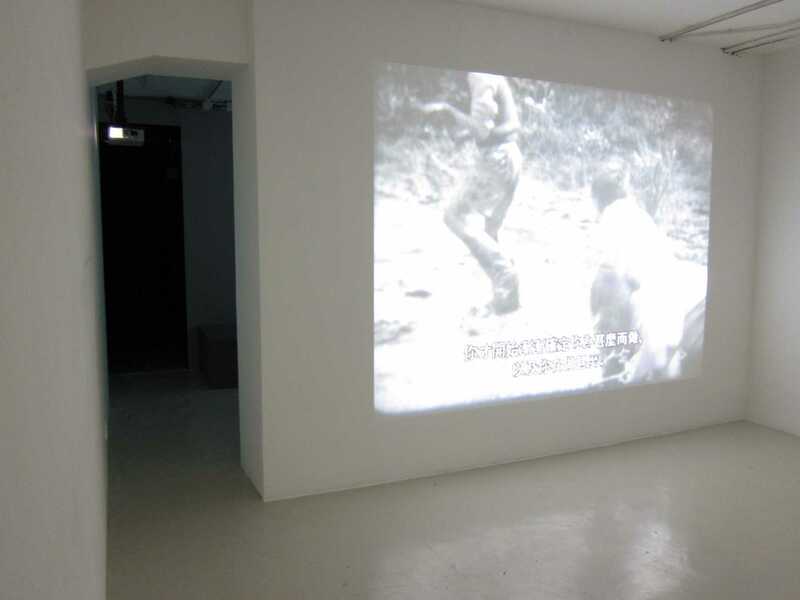 This fictional realm, together with personal memorabilia of found family images or historic TV footage become the field of representation for re-visiting life styles, desires, forms of sociability and anxieties of individuals being caught in the long transformation of his society from the repressive Soviet era to a global capitalist country. His stories do not intend to produce illustrations, nor the moralist standpoints with which testimonial cinematographic languages are usually connected, but rather dig in the psychology of individuals and in the survival of idiosyncrasies from the socialist age into contemporaneity. This exhibition is, however, not about films, as much as his practice is not about a self-referential gaze on the medium itself. Deploying a temporality that differs from the economy of the spectacle, it produces an imagery that negotiates the weight of history in relation to biographies that departs from the specificity of socialist Lithuania or global Lithuania, for that matter. The audiences in Hong Kong will be familiar, for example, not as much with the marginalization of Laimonas Šiaučiuvėnas in Restricted Sensation (2012) for his sexuality, but rather with the institutionalized language of an oppressive and conformist bureaucracy, and with a lack of humane relationships, either in the character’s work place or in the interrogation room. About Films is curated by Cosmin Costinas. With the support of Spring Workshop. Narkevičius (b. 1964, Utena, Lithuania) is one of the most representative artists of his generation. His solo presentations include Deimantas Narkevičius, BFI Southbank Gallery, London (2009); The Unanimous Life, Museo Nacional Centro de Arte Reina Sofia, Madrid (2008); and The Lithuanian Pavillion, the 49th Venice Biennial, Venice (2001). He has participated in exhibitions such as Ostalgia, New Museum, New York (2011); What Keeps Mankind Alive?, the 11th International Istanbul Biennial, Istanbul (2009); and The Viewer’s Dictatorship, the 50th Venice Biennial, Venice (2003).